A restaurant in San Francisco’s Marina District that was closed for more than a year because of an electrical fire is reopening by the end of this week. 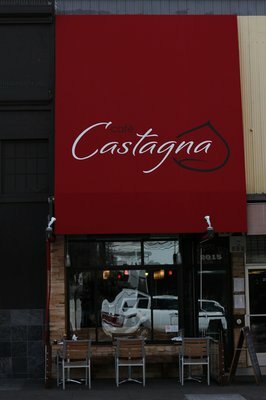 Castagna, a French bistro located at 2015 Chestnut St., has been closed since a one-alarm fire broke out on March 22, 2013. The fire started in the attic of the building and was extinguished about 20 minutes after fire crews responded. 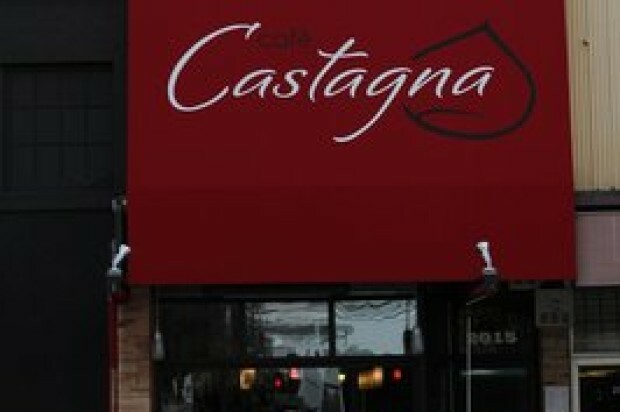 Although the fire started above the restaurant, the space was damaged and has since undergone repairs. An outgoing message at the restaurant said reservations can be made for dinner as soon as Friday.